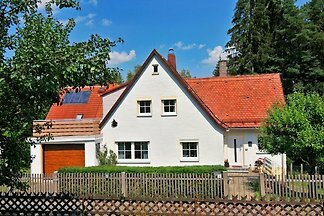 Light Max 5 pers, 67 sqm, newly renovated country house style. 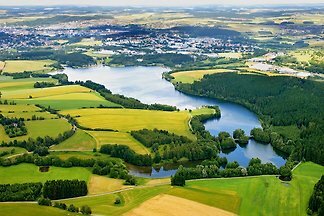 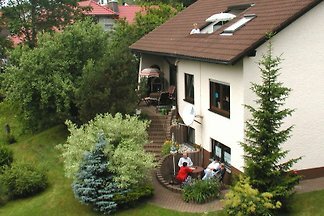 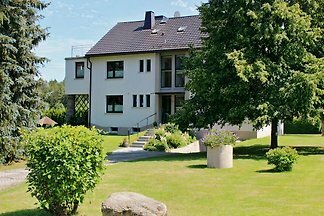 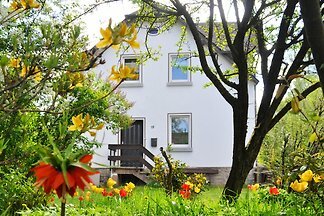 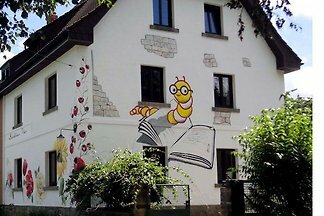 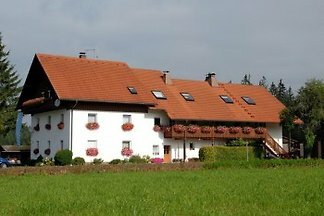 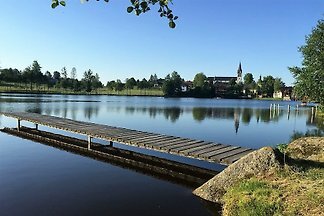 from 5 36 holiday homes & accommodations in the Fichtelgebirge were rated with an average of 4.7 out of 5 stars ! 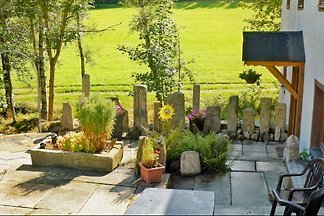 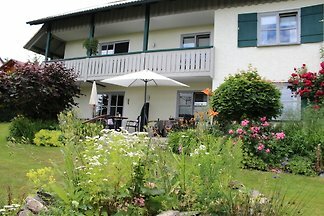 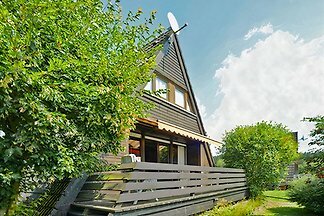 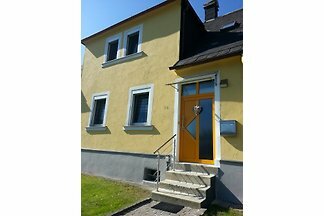 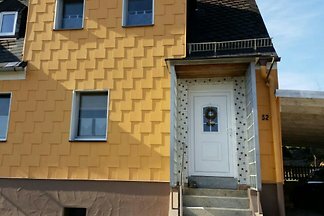 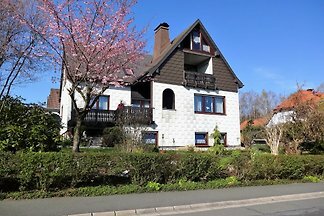 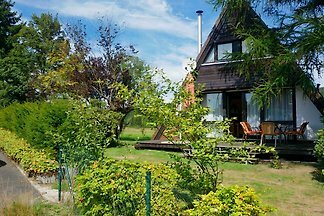 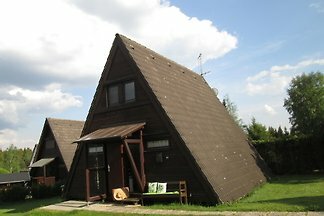 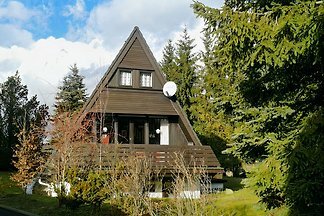 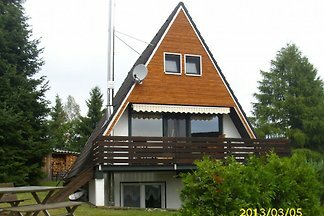 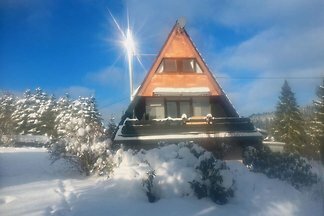 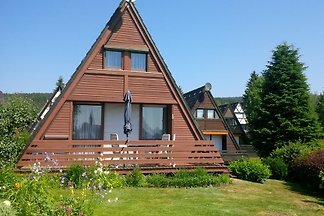 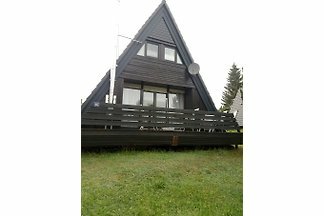 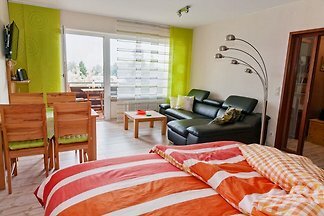 Rent successfully your holiday flat or holiday home in the Fichtelgebirge in only 20 minutes !